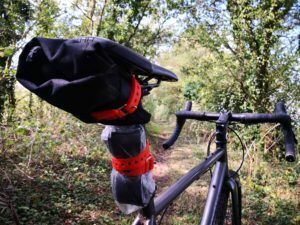 Review: Voile Straps - a bikepacking favourite - ADVNTR. 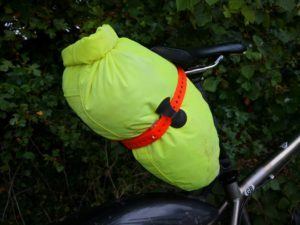 For rides where a seat pack or frame bag is overkill I favour the tool roll. 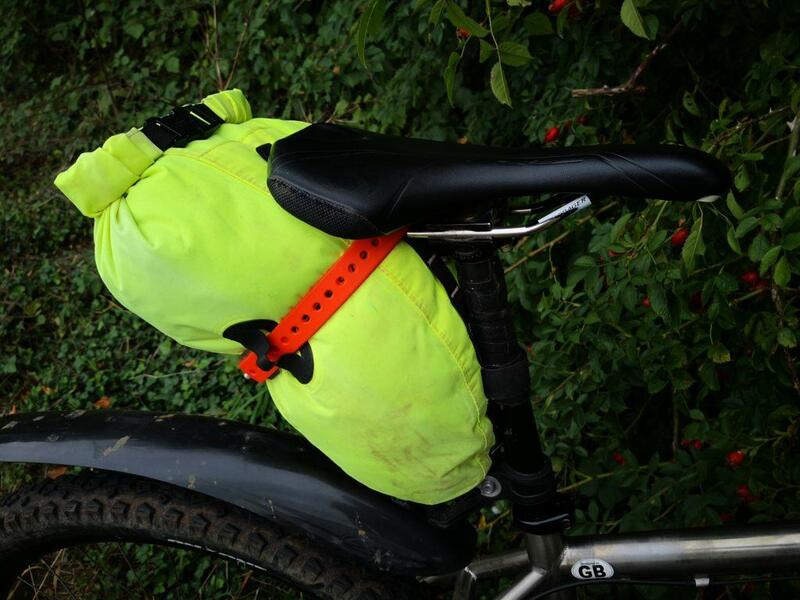 Particularly if lumpy terrain means your jersey pockets aren’t up to the task. When you switch bike however, you will need to adjust the webbing and the buckles. The same applies if you add/remove/use something in the roll. It just won’t fit any more! 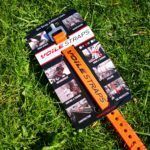 I found the Voile strap to be far easier to use and just as secure. 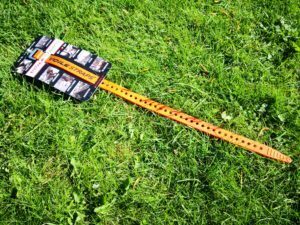 The strap’s natural stretch tensions it holding the tool roll securely. 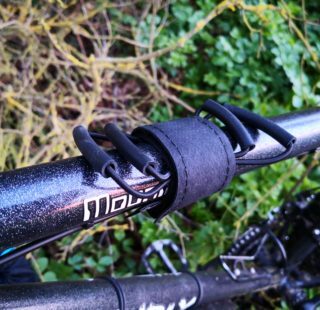 The strap also has the advantage of not being as susceptible to mud and grit like webbing or velcro. It also won’t pluck at your clothes like velcro. As you can see the Voile strap also held my spare tube without fuss. 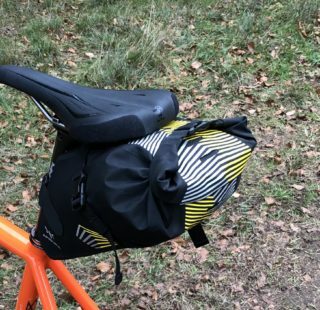 The Voile straps and a tapered dry bag makes a lightweight seat pack alternative, with only by a small strip of velcro for the seatpost. I had to use both straps for this 13L bag. 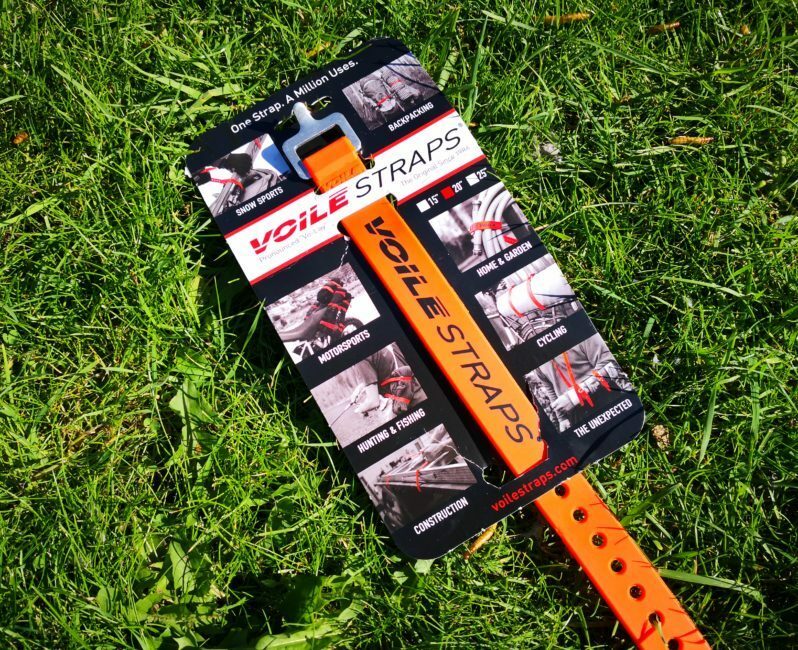 The straps are made from tough, UV resistant, PU rubber and the buckles from hardened aluminium. 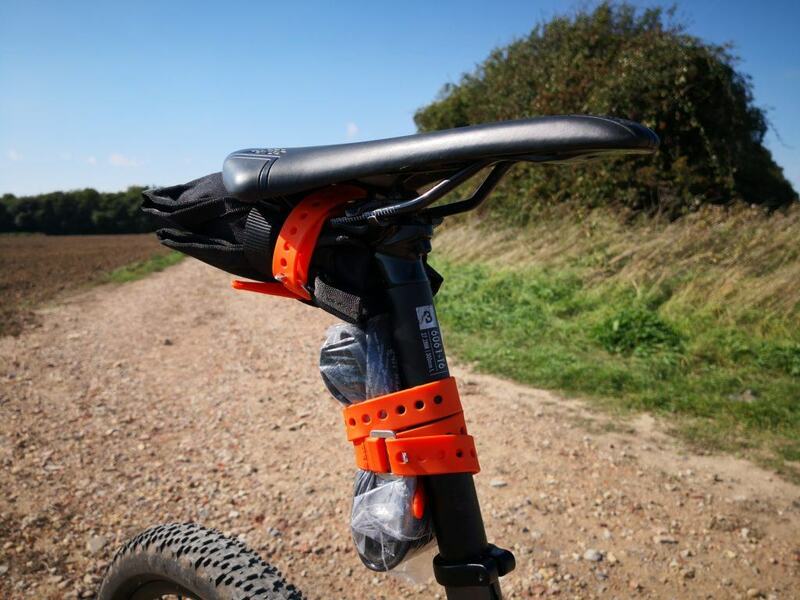 The buckle design makes them easier to use ,single handed, than webbing and QR clips, particularly with cold fingers. The only issues I had was when daisy chaining two straps. It was a fiddle keeping them joined together while tightening the other. This could just be easily solved by buying longer versions though! 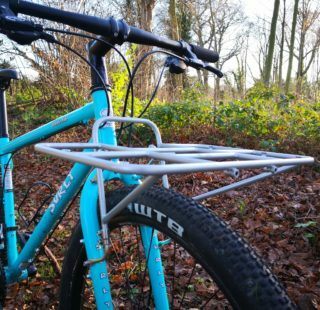 These are brilliant and versatile pieces of kit. 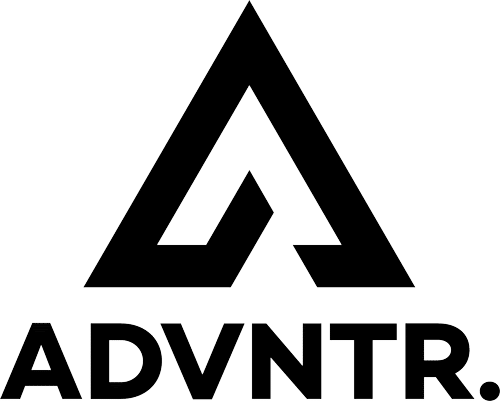 Available in a variety of different lengths and colours, the uses are almost endless. 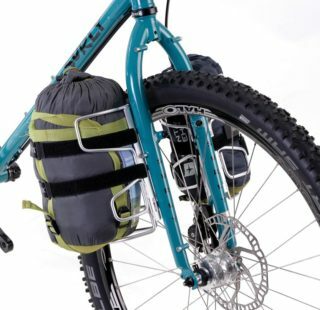 You could attach dry bags to your gear cages or handlebars, secure tent poles, just use your imagination! 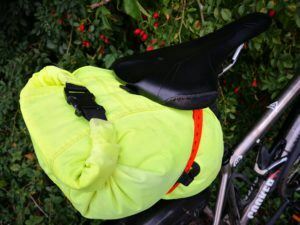 Quick and easy to use, multi-purpose and they don’t work loose as you ride.